It’s National Make Up Your Mind Day! October was National Recovery Month, which GateHouse Sober Community celebrated fully at our sober living homes. We love the national days that allow us to applaud the successes in our community and talk about the impacts of addiction. 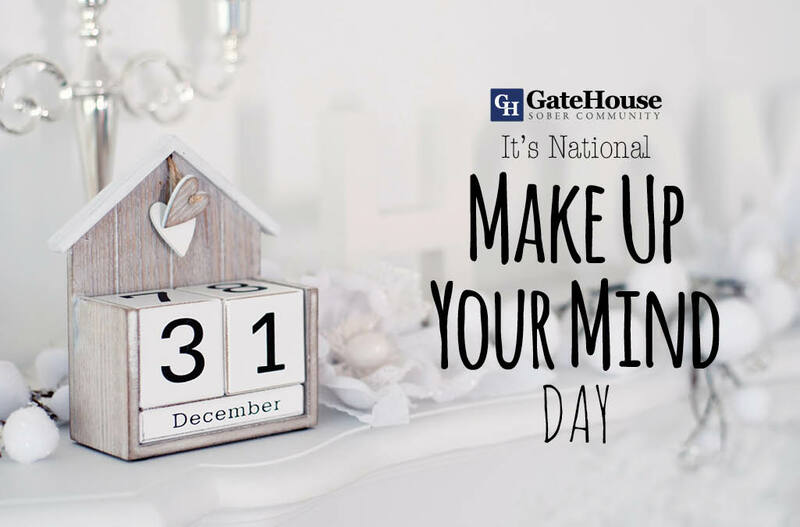 It’s not surprising that December 31 is National Make Up Your Mind Day and though recovery is not the focus of this day, we can’t help but apply this to anyone who is considering ways to make changes for their sobriety in the New Year. In honor of this day, we have a few ways to help you make up your mind. Many say that the first step towards sobriety is honesty about your current condition. Though it can be tough to deal with, whether it’s realizing your dependency on this substance or fearing what life will be like without it, you will soon understand that being honest with your emotions can open you up to the chance to heal and recover. If your concerns are troubling you, consider talking to someone that you trust. Many times, your closest friends and family will have noticed some of your behaviors and habits, and are happy to accept your desired change with open arms. These loyal and reliable friends are the ones that will encourage you to take the next necessary steps. All sober living homes are different just the same way patients are. Take some time to learn about local and out-of-state treatment options that can meet your needs. Finding a treatment facility that works best for you can help make your stay easier, and can significantly improve your chances of sticking with long-term sobriety. So, GateHouse Sober Community is telling you to make up your mind finally! 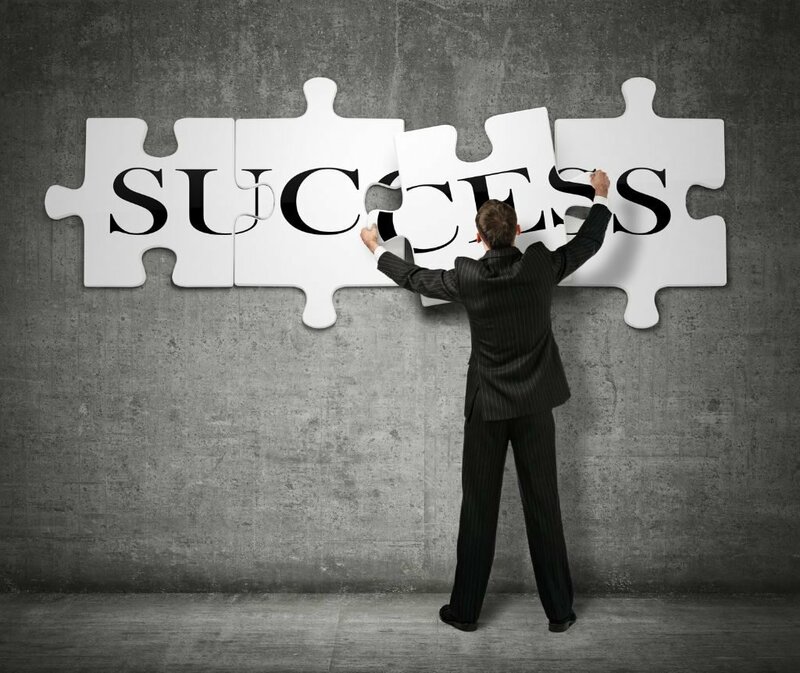 If you are wondering what steps you should take after leaving sober living homes, there are 12-step communities that follow the same programs as alcoholics and narcotics anonymous in NH. If you or someone you love has finally made the decision to stick with this New Years’ resolution, don’t hesitate to contact us today by calling (855) 448-3638.